The Madmoiselle Filou lamp is a classic from the Oligo program. 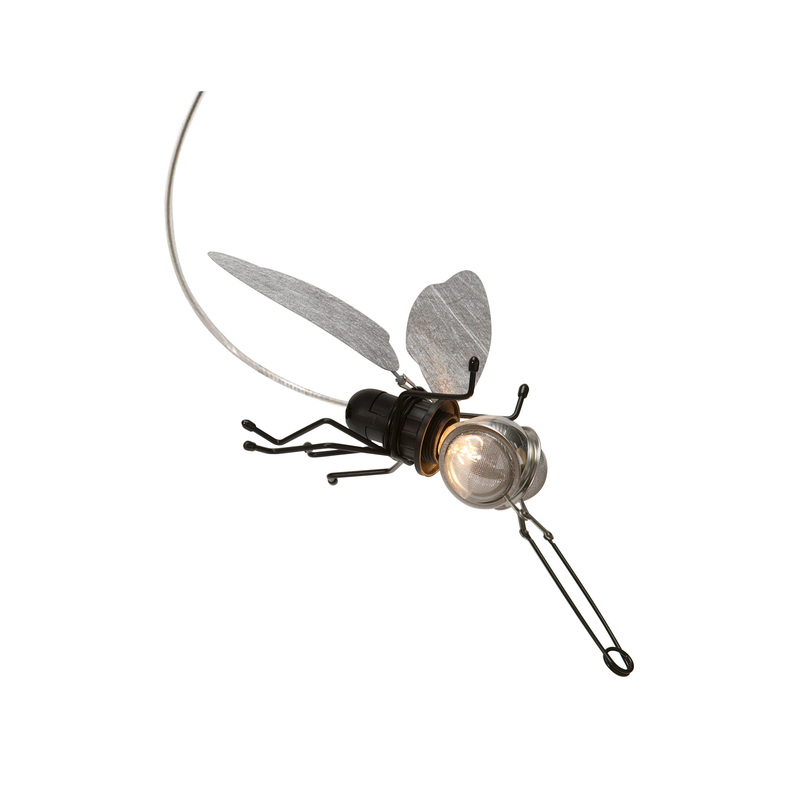 This unusual lamp in insect form has been designed for the check-in system. To operate, a check-in system is required.